Come join us at SOAP this week! Thursday night from 7:30 to 9:00. We’ll be at 1229 Northwood Lane. And make plans now to come next week for a special time with a guest speaker. 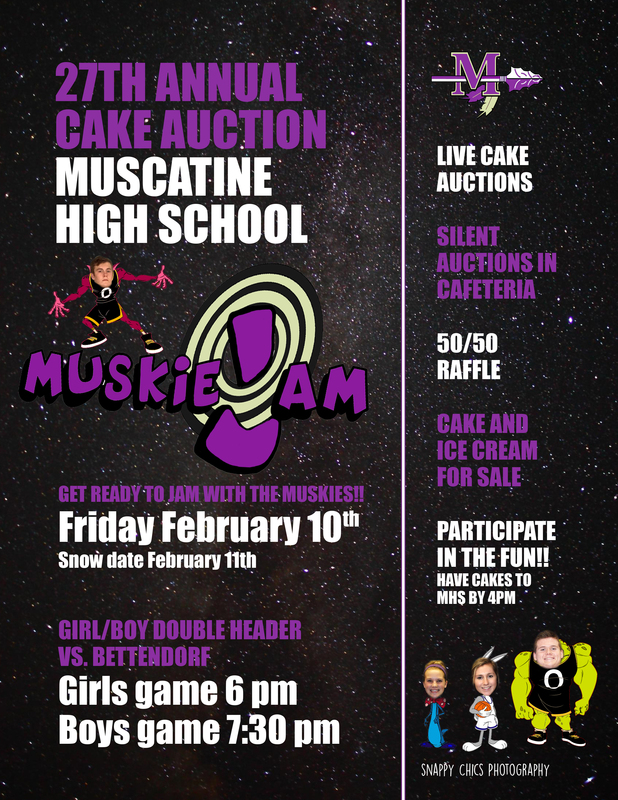 MHS Cake Auction– The 27th Annual MHS Cake Auction will take place on Friday, February 10th, Snow date February 11th. Muskie Jam is the theme. Girl/Boy Basketball Doubleheader vs. Bettendorf. Girls game @ 6 pm, Boys game @ 7:30 pm. There will be live cake auctions in the gym, silent auction in the Cafeteria, 50/50 Raffle, and Cake and Ice Cream for Sale. Join in the fun! If you would like to bring a cake for the auction, please have cakes to MHS by 4 pm on Feb. 10th. 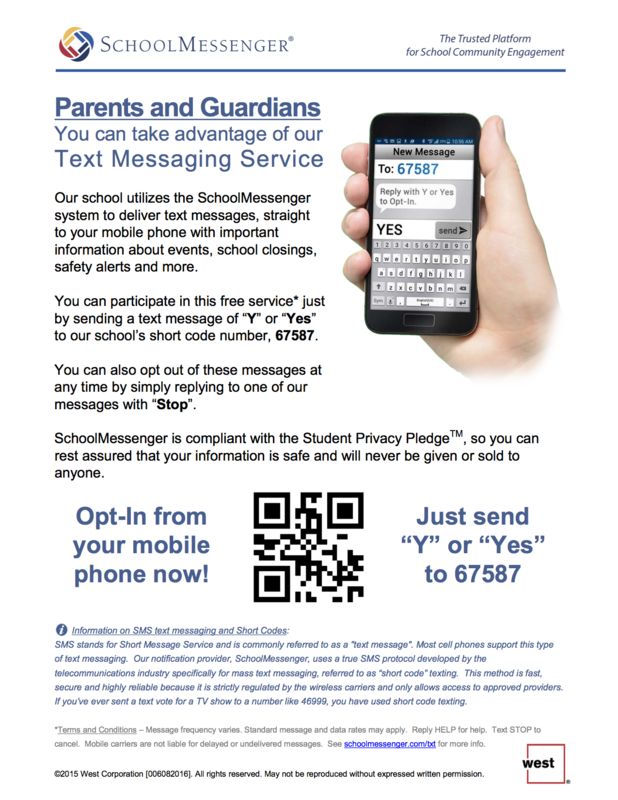 Parents and Guardians – You can take advantage of our Text Messaging Service our school utilizes the SchoolMessenger system to deliver text messages, straight to your mobile phone with important information about events, school closings, safety alerts and more. You can participate in this free service just by sending a text message of “Y” or “Yes” to our school’s short code “67587”.